Children’s Diagnostic Treatment Center’s (CDTC) Transformers invite you to a very special open house. Guests will enjoy fine wines paired with delicious appetizers from local restaurants while taking a journey through CDTC’s clinics and programs for children with special healthcare needs. 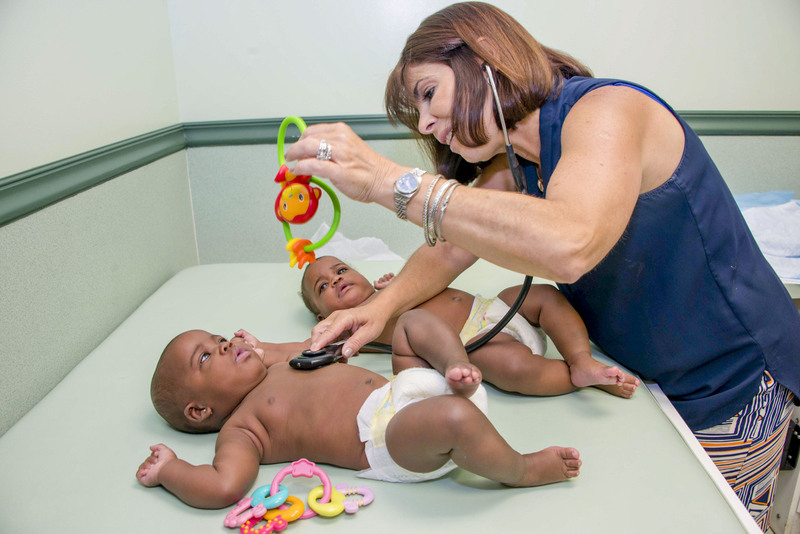 The Center’s Physicians and Directors will be on hand to share inspiring, heartwarming stories of their work. The evening wraps up with a guest speech by a CDTC family. The CDTC Transformers is a group of dedicated, like-minded business professionals who “give back” and transform the lives of children with special needs. Our members engage, empower, and inspire the community to help make life better for children and families at CDTC. Find out more about the Transformers.